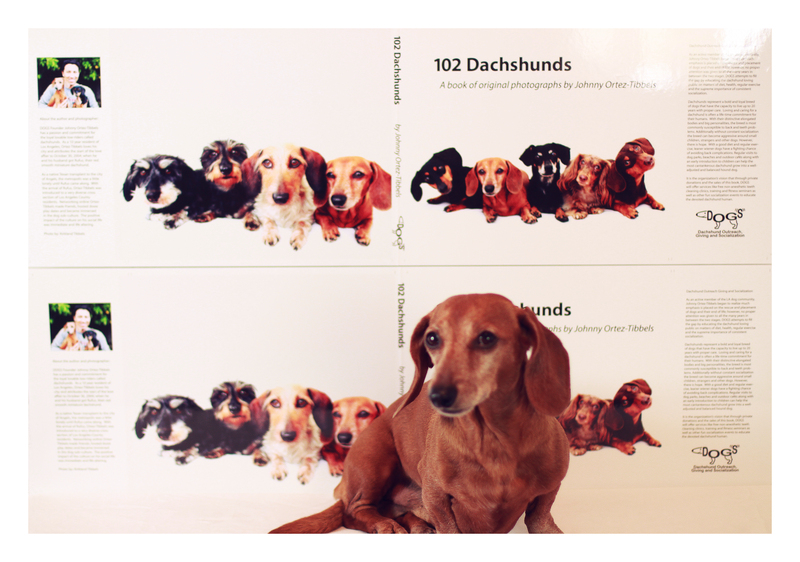 Joining in the national phenomenon DOGS is offering its book for charity, 102 Dachshunds, for the discounted price of $115 (which includes 2-day UPS shipping). The offer is only good for the next 24 hours and will expire on Friday, Nov. 23 at 11:59 pm. To take advantage of the limited-time offer you must reserve your copy via PayPal. The book is in production in the great state of Minnesota and is expected to be available for global disbursement the week of Dec. 10; just in time for the holiday gifting season. 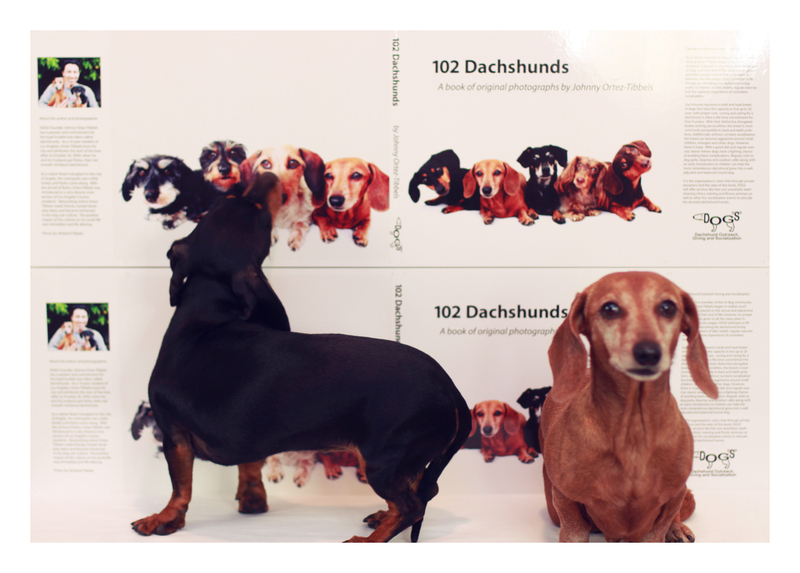 This entry was posted in 102 Dachshunds, Emily, Rufus and tagged #black and tan dachshund, #charity, #dachshund, #red dachshund, #smooth dachshund, doxies. Bookmark the permalink.